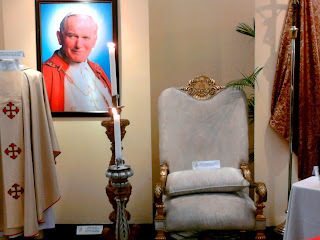 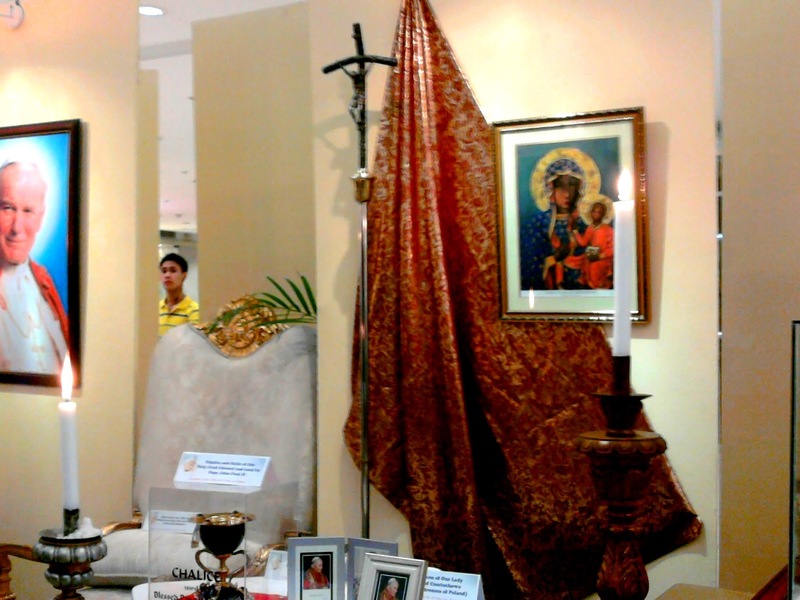 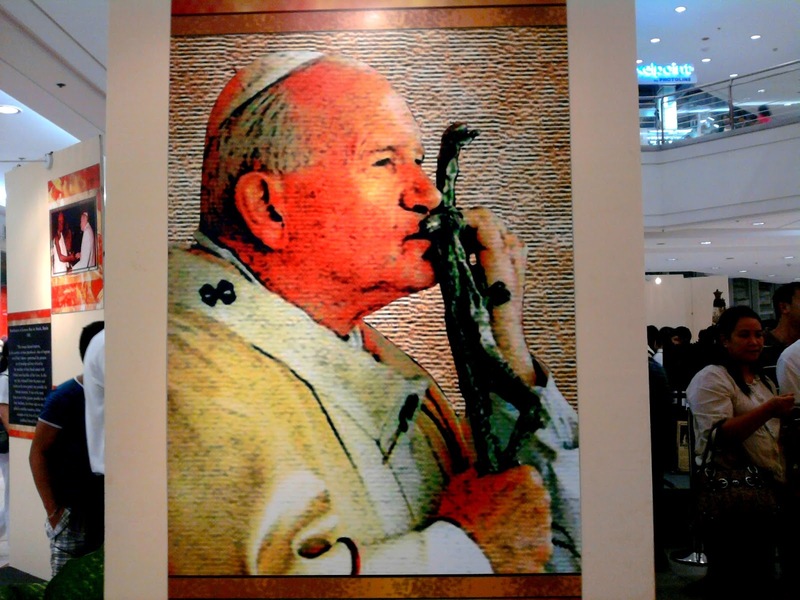 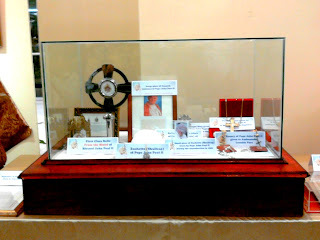 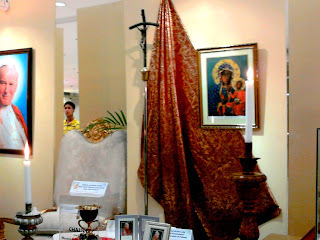 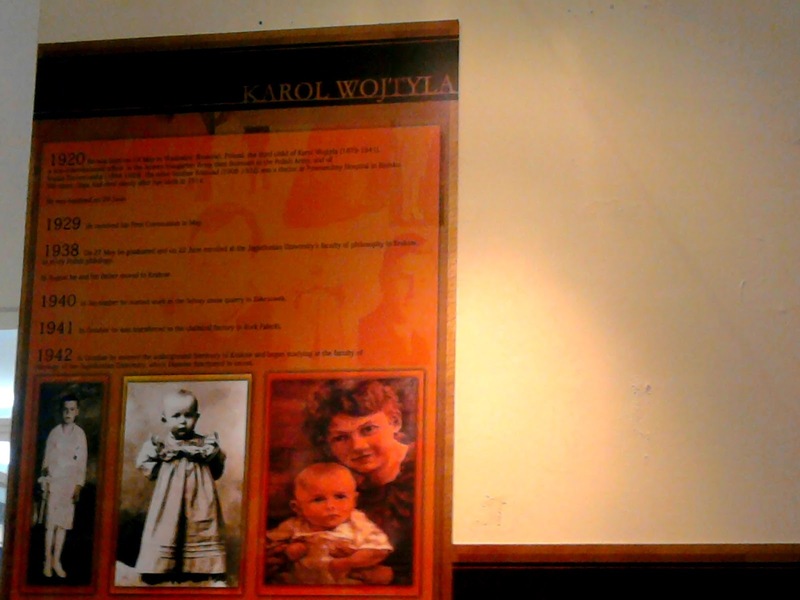 " This is not just an exhibit to show things but more of a catechetical presentation of his life and legacy.."
In commemoration with the feast day of Blessed John Paul II, the Diocese of Cubao launched a relic and photo exhibit at the Gateway Mall, Araneta Center. 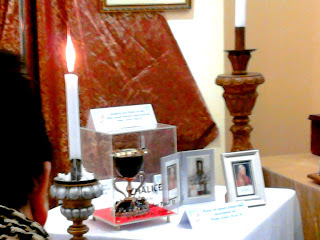 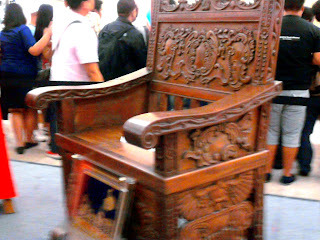 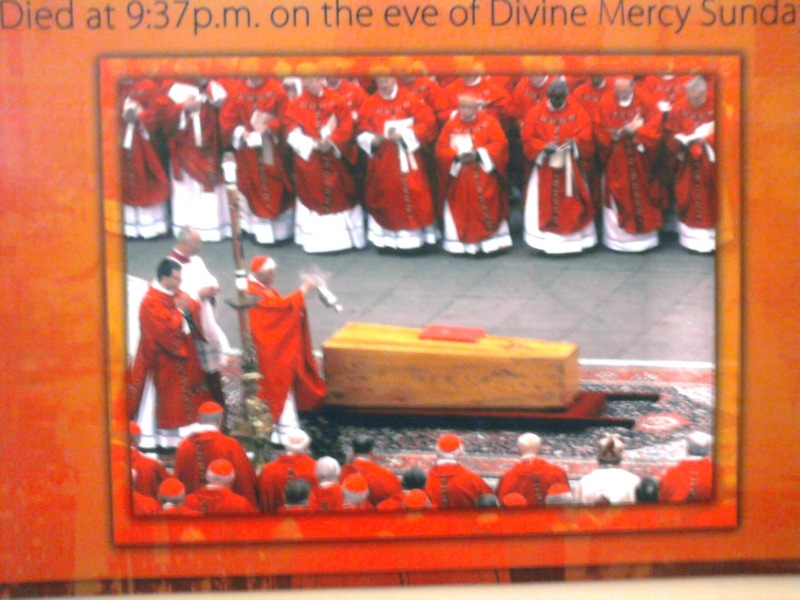 The relics on display include the pope's blood in a container called a THECA, his pectoral cross, Episcopal ring, chasuble, chair, rosary, papal medal, a piece of his papal cassock, a piece of cloth taken from the sheet of his deathbed, among other things. 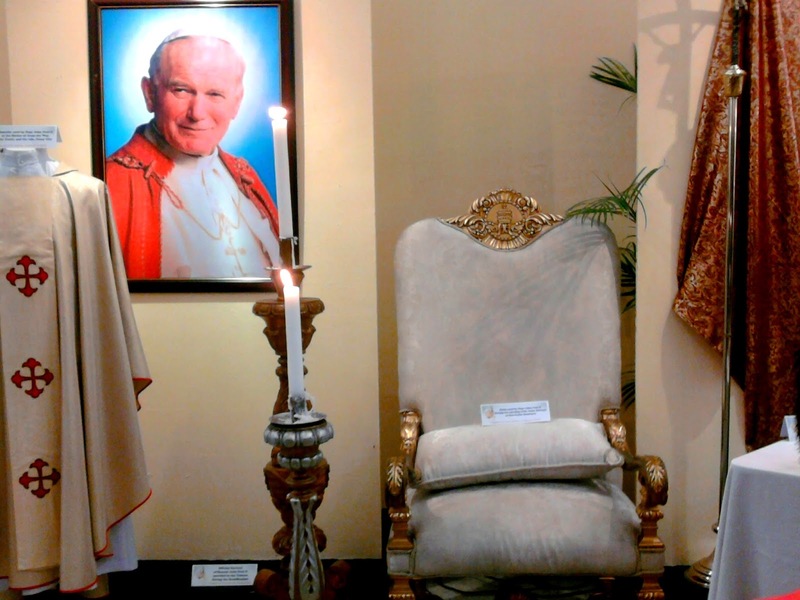 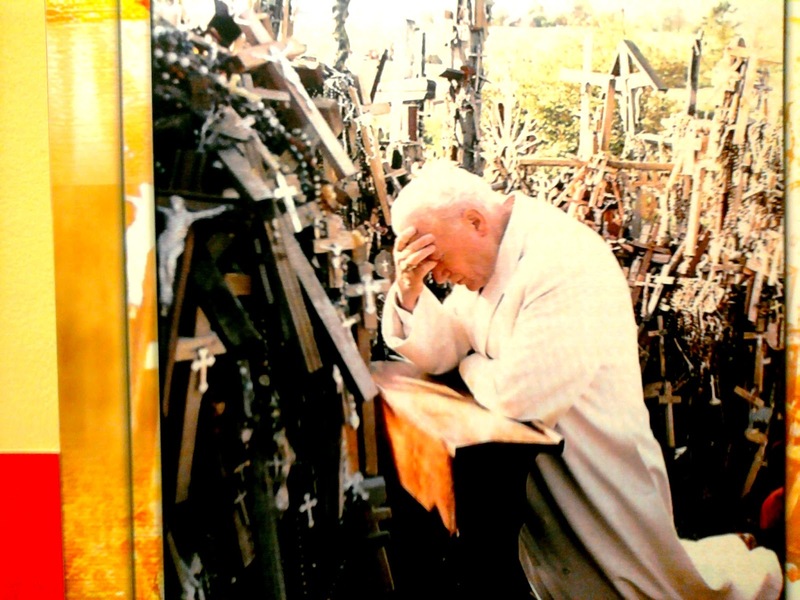 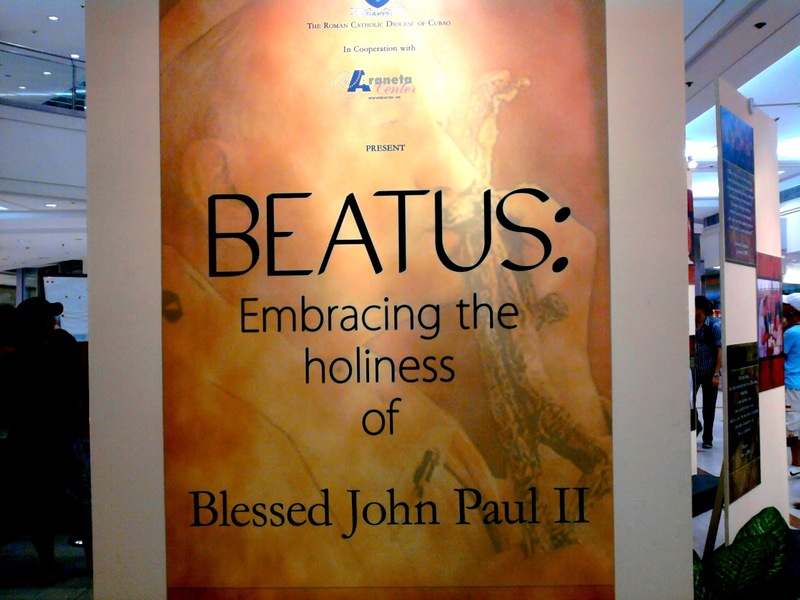 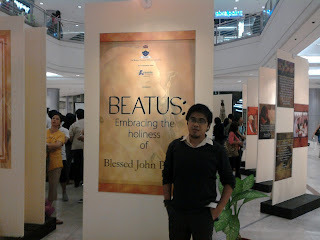 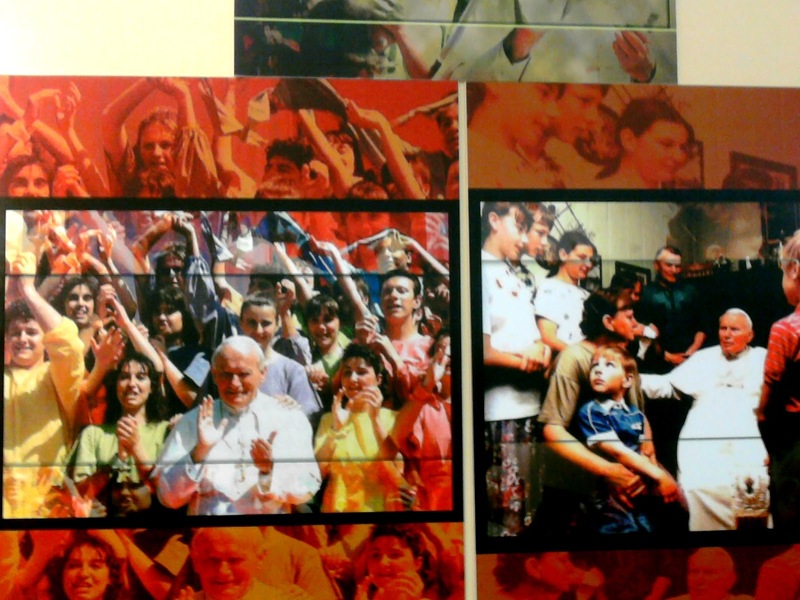 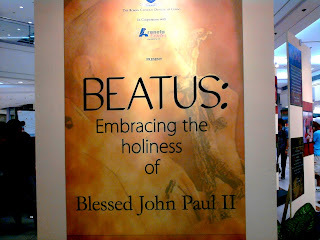 Admission to "Beatus: Embracing the Holiness of John Paul II" is free. 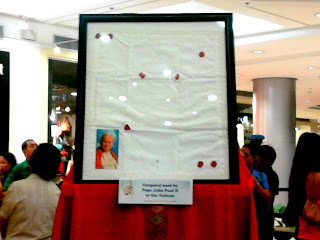 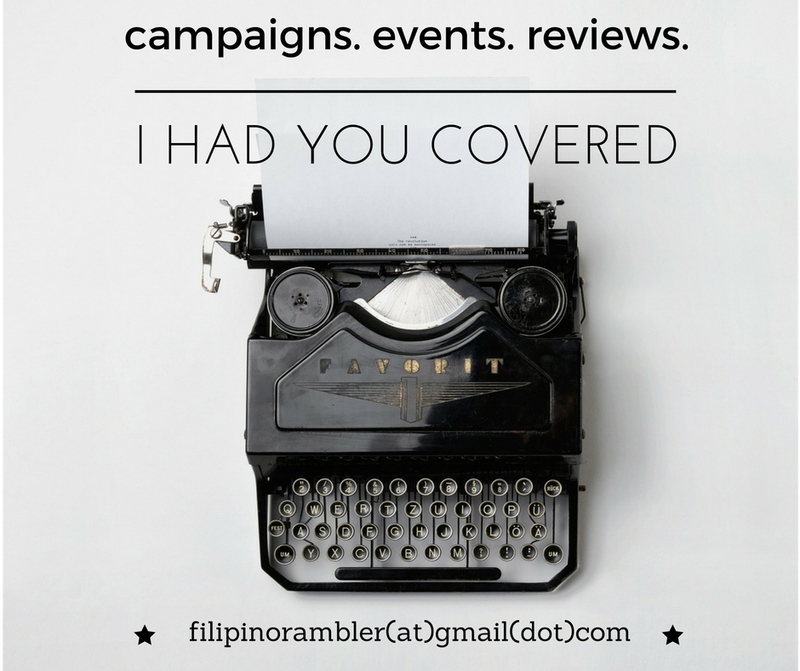 Catch it until 21 October!